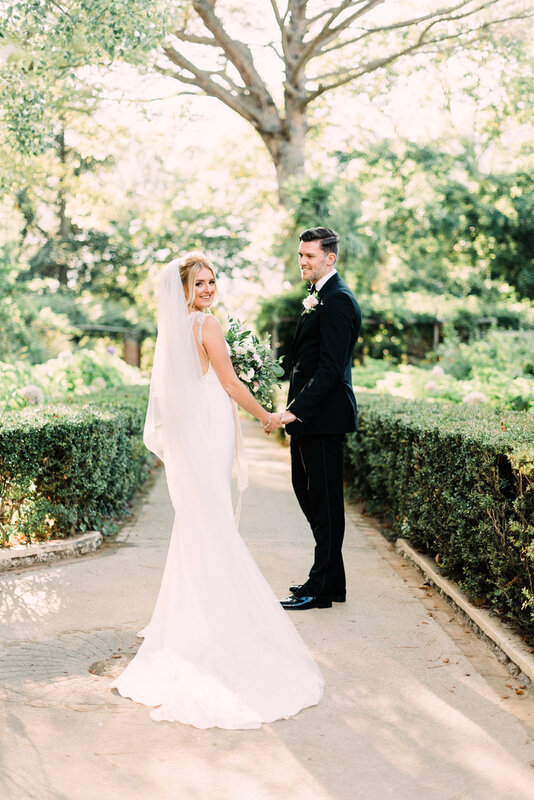 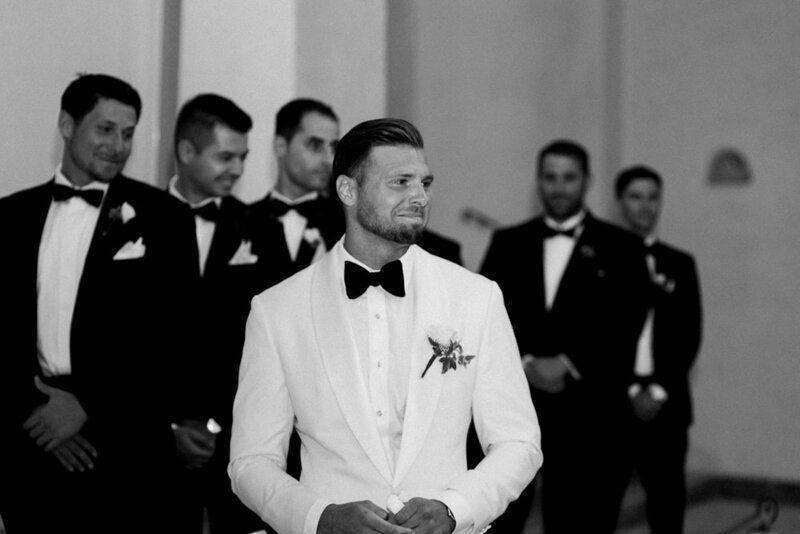 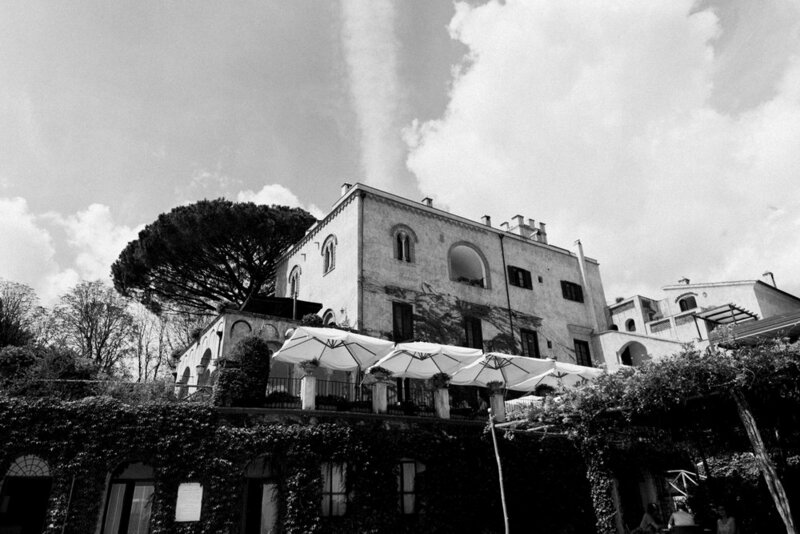 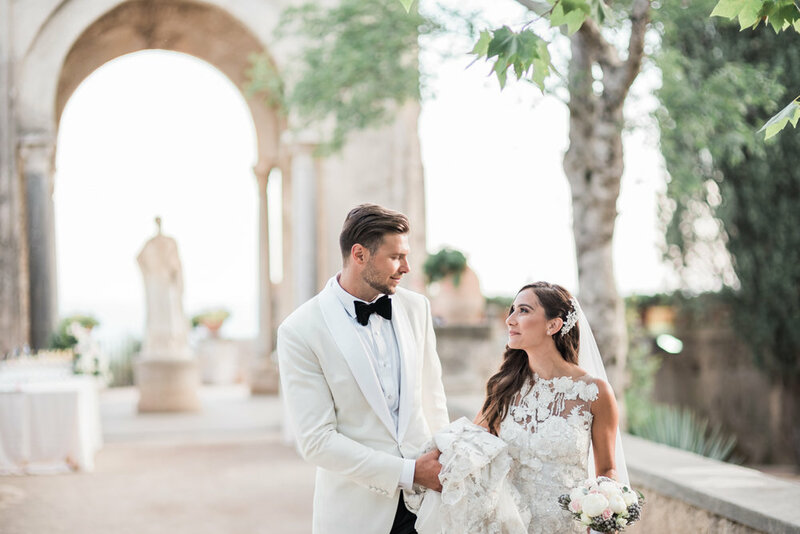 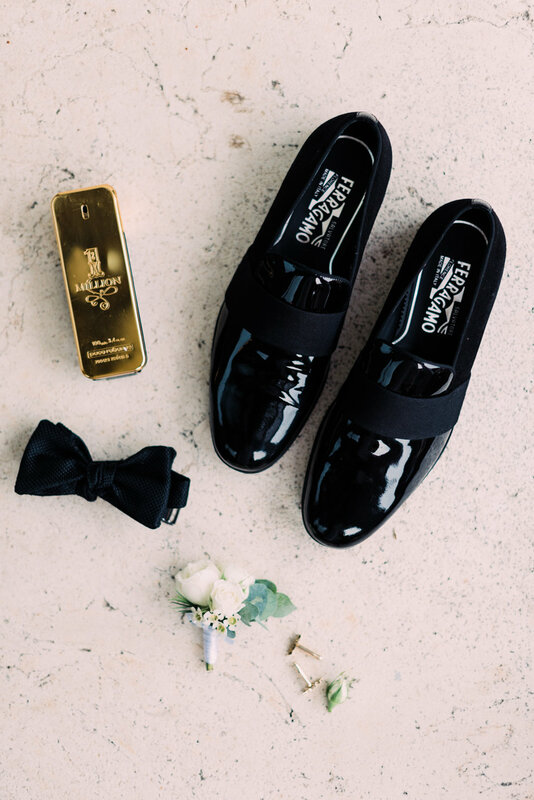 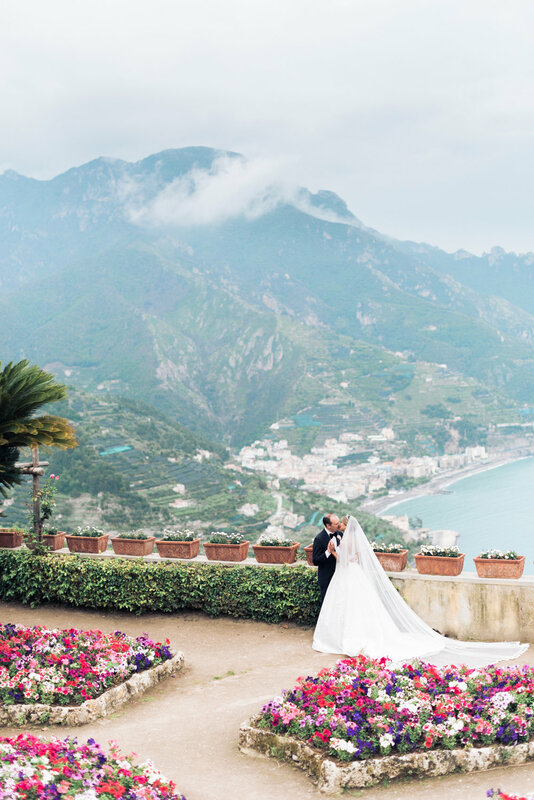 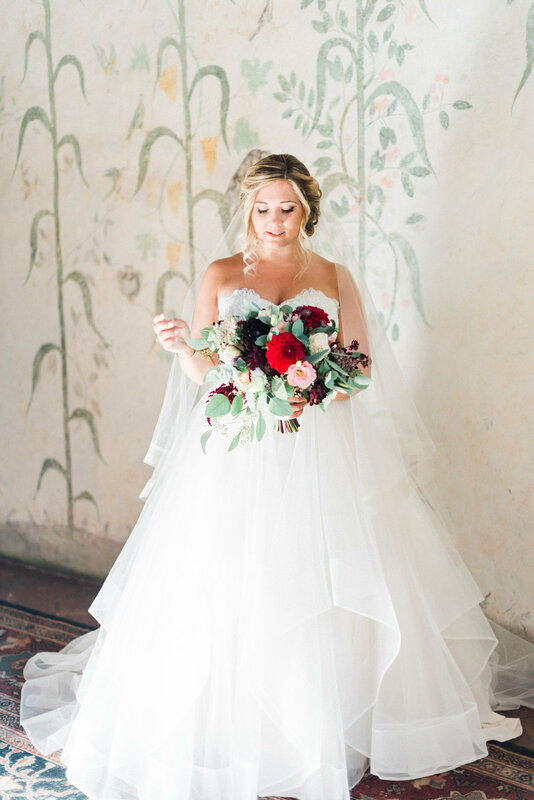 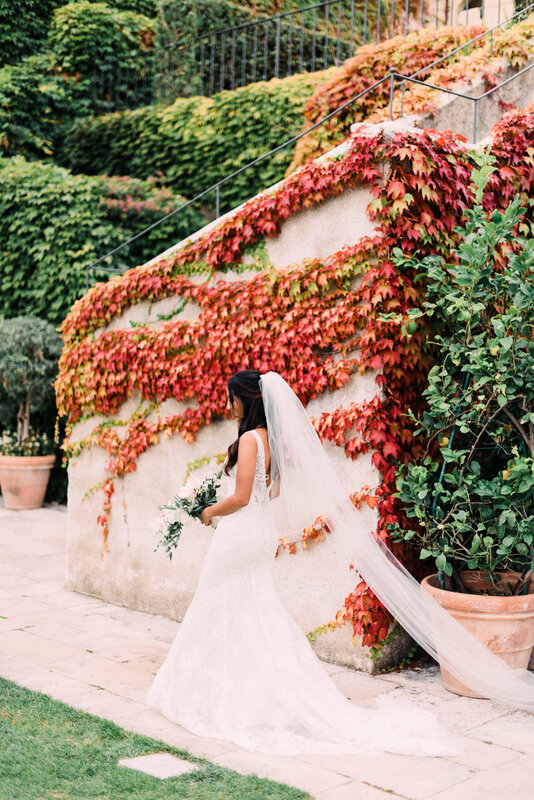 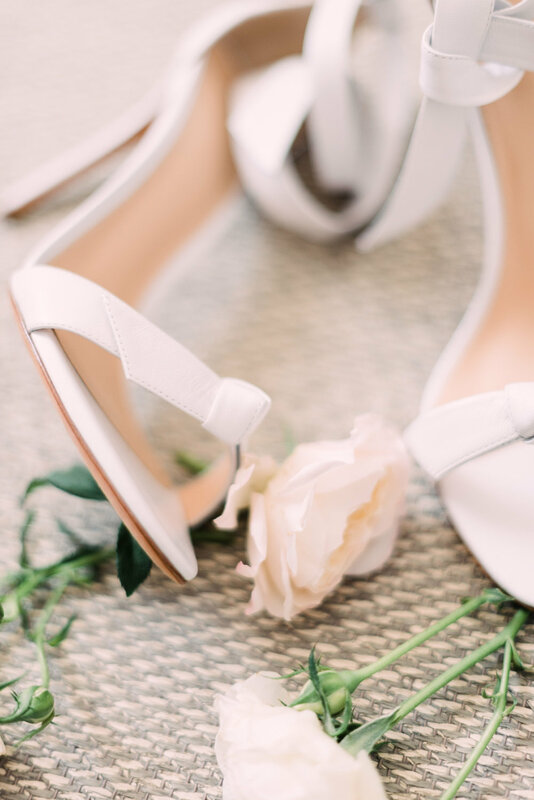 Chances are you are here because you are planning your own wedding on the Amalfi Coast, and we could not think of a more exquisite place to begin your happily ever after. 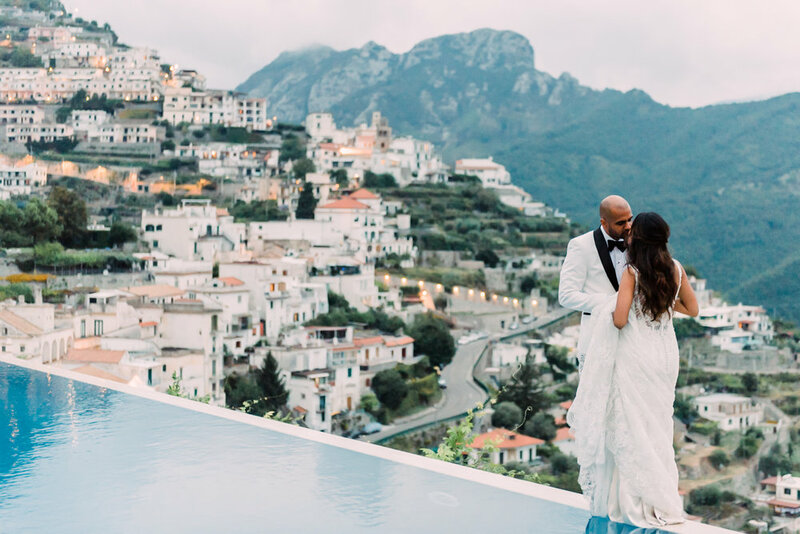 Although based in Ottawa we spend half of the wedding season in Praiano, on the Amalfi Coast and are available for weddings, elopements, honeymoon sessions & engagements on the Amalfi Coast. 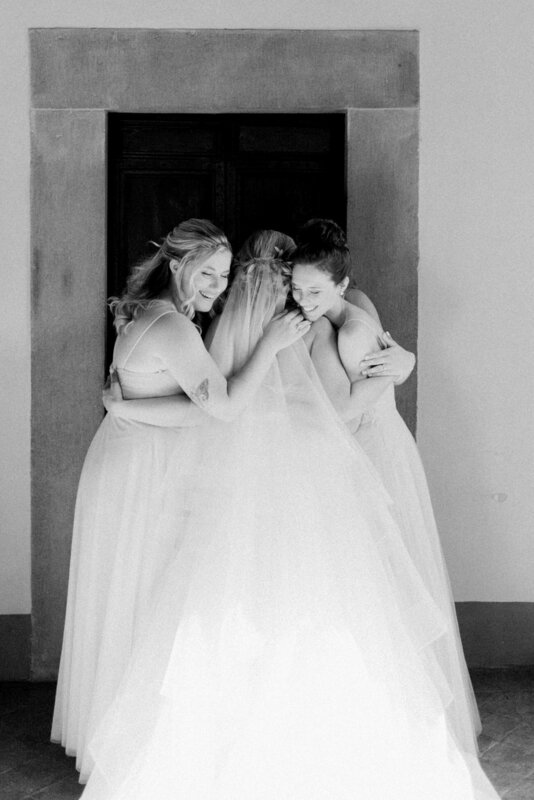 We would love to be a part of your day by capturing your unique wedding memories. 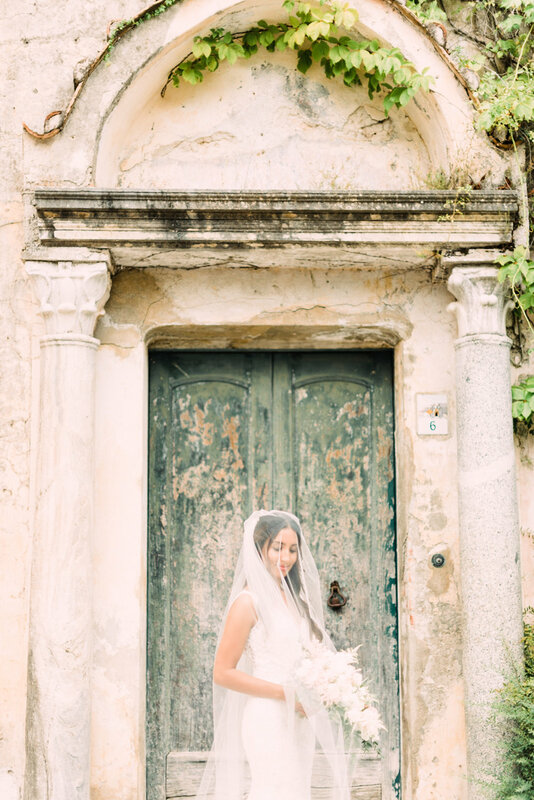 As of summer 2017 Lace & Luce is also pleased to be available both in Puglia & Tuscany. 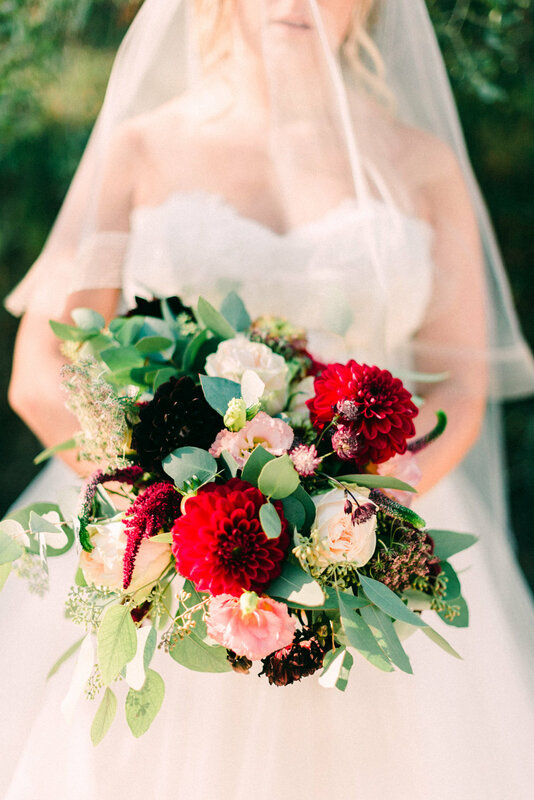 If you are planning an intimate wedding or elopement in either of those regions we would love for you to get in touch. 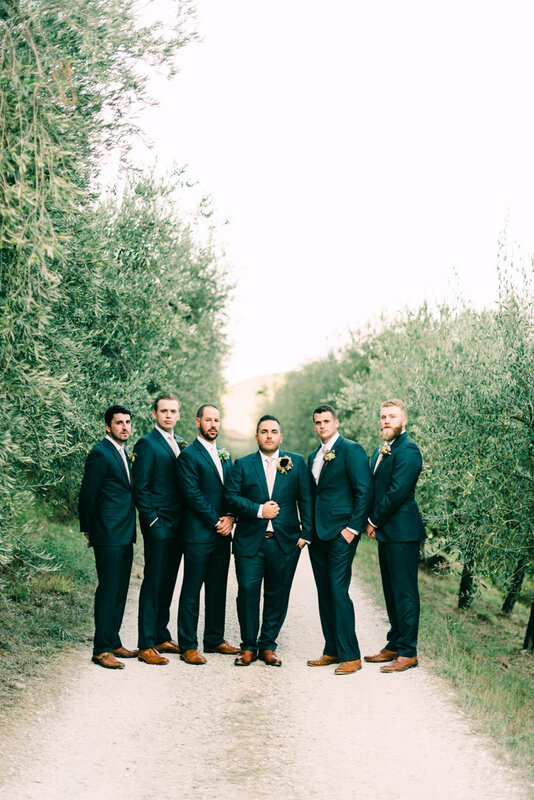 Please contact us for full wedding collection details. 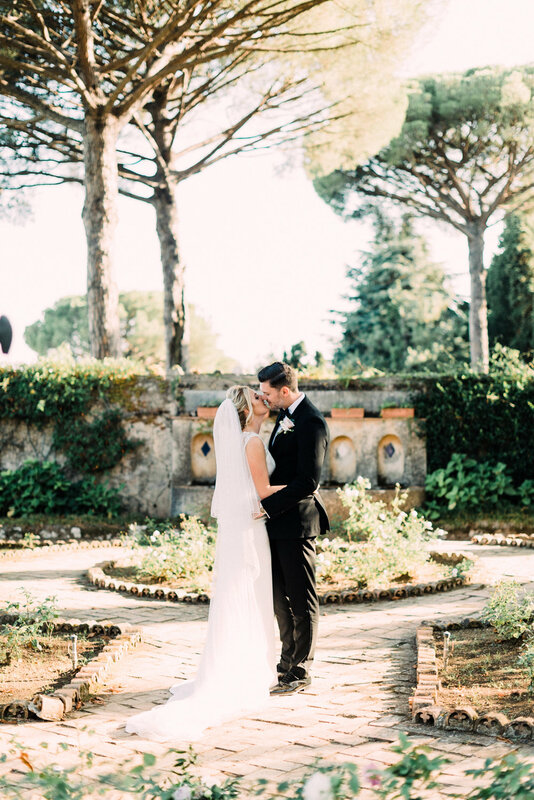 To see more full wedding galleries please visit our Journal.